Czech holiday server Dovolena.cz now offers amazing prices on All inclusive packages to Egypt. 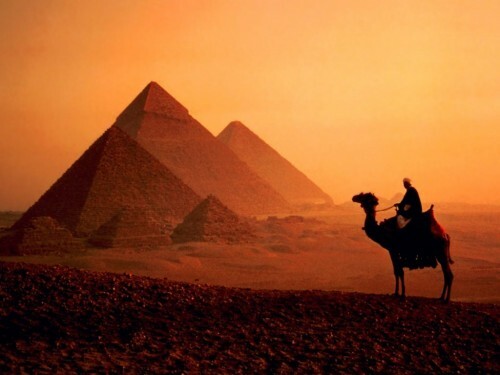 9 days in Egypt in 4 star hotel with All Inclusive and flight from Prague are available for only €218 / 5990 CZK now. There are 3 hotels available, all of them are 4 star hotels: Happy Life Village Hotel, Tropicana Sea Beach Hotel or Park Inn Sharm El Sheikh Resort. All hotels are located in popular Sharm El Sheikh. Book now (Czech language only), you can pay later! « Superb 3* hotel in center of Vienna with breakfast for €22 per peson!